Casino parties are a fun and exciting form of interactive entertainment that are great for Corporate Events, Theme Parties, Fund-Raisers, Private Parties and Special Occasions. 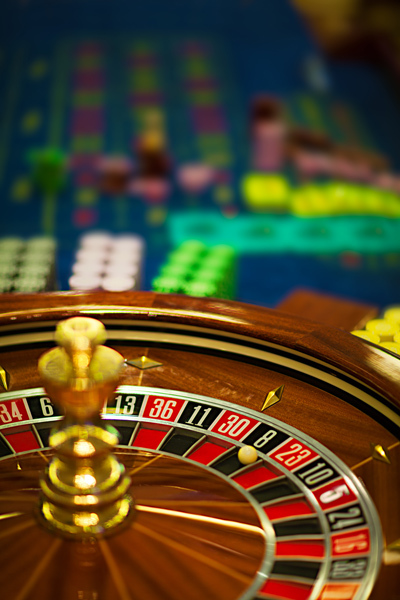 Our goal is to provide a fun and enjoyable experience for both the novice and the experienced gambler. Since each casino party is unique, each of our events are tailored to our client’s individual needs.